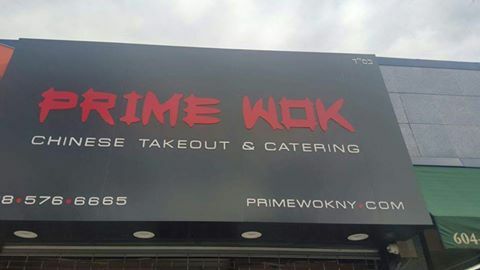 Prime Sandwich has a new neighbor and sister restaurant: Prime Wok. Prime Wok has joined the Crown Heights kosher scene earlier this April. Menu items include those you would find at a typical kosher restaurant; wontons, egg rolls, rice, lo mein, chow mein, and chicken, beef, and vegetable dishes. The lunch special includes complimentary soup or egg roll and a drink. Prime Wok is certified by the Beth Din of Crown Heights.